Hi. Welcome to the Searching for Cropsey GoFundMe page. The purpose of the page is to raise funds for the documentary "Searching for Cropsey" as well as funds to setup a database that will house as many Cropsey tales as can be gathered. 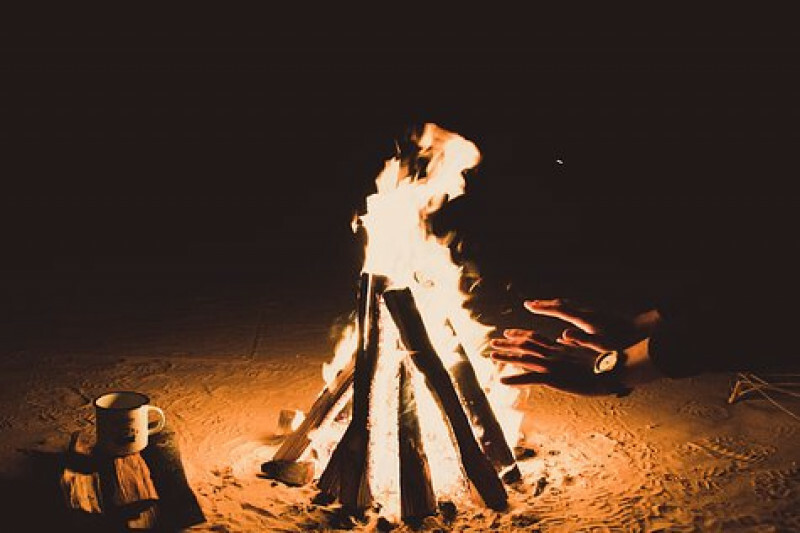 Cropsey is a prolific campfire tale told mostly in the North East region of the United States. The name Cropsey has instilled fear in millions of people and will continue to as it is passed down from one generation to another. There are tons of variations to the legend, but generally all of the tales involve a man who goes crazy and takes vengence on unsuspecting campers. It is usually told as a cautionary tale to keep campers in line. The documentary will follow my search for who Cropsey really is and the importance of oral tradition in society. Where and how did the story start? I believe I have a good idea of those answers, but will explore the subject of Cropsey to corroborate my hypothesis. I will be gathering and analyzing as many Cropsey tales as I can possibly collect. Scholars will be interviewed to explore the importance of the oral tradition in society. Humans have been around for about 200,000 years and the written language has only been around for about 6,000 of those. We are a species that has spent most of our existence transmitting information through the spoken word. I am excited to explore this with the experts I bring in. I have a deep personal connection to the Cropsey legend. It has helped my understanding of storytelling more than anything else I have been exposed to. So, part of the documentary will involve me going to summer camps and telling the stories I've heard. By the end of the documentary, if my hypothesis is proven right, the man behind the legend will be revealed. A website will be created as a free to use resource open to everyone. The goal for it is to be the largest source of a specific legend. People would be able to use it for whatever research projects they like. Hopefully, people will use the data to explore how folklore affects and is affected by society. How does the region a tale is told in change the telling of it? Are there major changes in a story during certain time periods, possibly as a response to global or cultural changes? As an example, there are some versions of the Cropsey legend that involve the introduction of female campers into male only camps. Cropsey targets the young girls. It would seem that these variations could possibly be a response to the early women's rights movements in an attempt to caution against integrating camps. 1) Send me your Cropsey tales! Anyone who has ever heard a Cropsey story, please send them to me. The more I get, the closer we will be to knowing how this legend got started. There are a few ways to get me your stories. But please, always include your name, place you heard the tale, and approximate date you heard it. A) Go on the facebook page and post your story. B) Email your story to me. C) Make a video of yourself retelling the tale you heard. I would love to include some in the actual documentary. If you would like to participate this way, please email me and I will send you instructions on how to frame yourself using your computer's webcam. 2) DONATE! DONATE! DONATE! Anything you can give will help make this film that much better. 3) SHARE! Please share this project on your social media and with anyone you think might know a Cropsey tale. I have been working production in the NYC TV/Film industry for the past 15 years. One thing I have learned, making a film is expensive. I want this documentary to look and sound as good as possible, which means funds are needed. 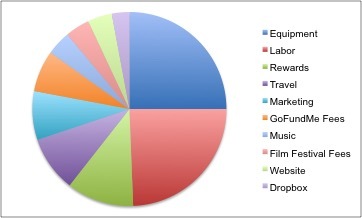 Where these funds will go can be seen in the pie chart below. This is all based off of a $24,600 budget, the goal of this campaign. If we can raise more money than the goal, even better. That means better equipment and more crew members that can be hired. I grew up in Long Island and developed a passion for filmmaking at an early age. It all stemmed from my love of horror movies, which developed from my love for the campfire tales I heard as a child. I mean, I really loved horror movies as a kid. 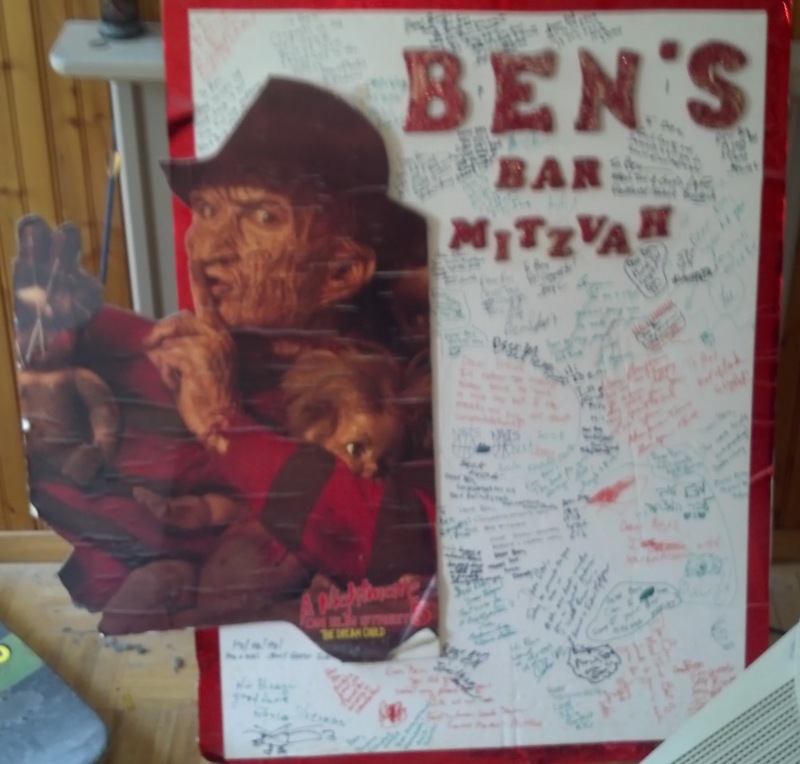 My Bar-Mitzvah was probably the only horror themed Bar-Mitzvah ever. So, I went to Syracuse University's S.I. Newhouse School of Communications to study Television and Film. While there, I also learned I had a love for anthropology and made that my minor. Since graduating in 2003, I have been working in production within the NYC TV/Film industry. I've worked on everything from micro-budget shorts to $200 million blockbusters. In 2010, I helped found the magazine Carrier Pigeon, a literary art publication. With the success of a well thought out Kickstarter campaign we raised enough money to get the first issue off the ground. Since then, Carrier Pigeon has been an amazing creative outlet for myself as well as hundreds of other artists and writers. 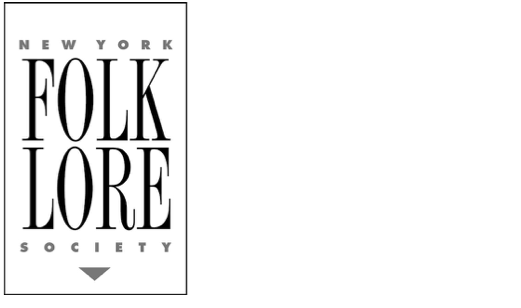 We just released our 17th issue and were just accepted into the New York Foundation of the Arts Fiscal Sponsorship Program! In 2011, I released a web series called Death's Door. Death's Door was a great experience and showed me what it takes to produce your own project. Thank you for visiting the Searching for Cropsey GoFundMe page. I hope you can leave a donation to help support this monumental endeavor. Get a personal thank you from myself. Get a personal thank you and thank you credit at the end of the film. Get a copy of the film and all of the above rewards. Get a digital print of original Cropsey art and all of the above rewards. Get a signed copy of the film and all of the above rewards. Get an original Cropsey t-shirt and all of the above rewards. Get an Associate Producer credit, an invite to a private screening, and all of the above rewards. Get an Executive Producer credit and all of the above rewards.